Paints are not only used to make things look attractive but many are formulated to protect substrates, tennis courts are no exception if you fail to maintain the surface of the tennis court the weather will attack the surface making it break up this is known as fretting, this fretting can be caused by UV rays from the sun drying out the tarmac or by a build up of moss that retains water slowly breaking down the surface of the tennis court. There are also common general wear and tear damages caused by the court being used. A quick drying matt finish paint for Squash Court Surroundings and all non playing surfaces. A two pack hard wearing varnish for sports halls, dance halls, gym floors and badminton courts etc. A long lasting solvent based, non chalking swimming pool paint. Coo-Var have developed an acrylic tennis court paint coating that not only colour’s and protects the tennis court surface but provides a slip resistant surface making playing safer. This tennis court paint is available in red and the two common green‘s, normally the darker green is used for the play area as it reflects less light into the players eyes, the light green is normally used for the run off area. 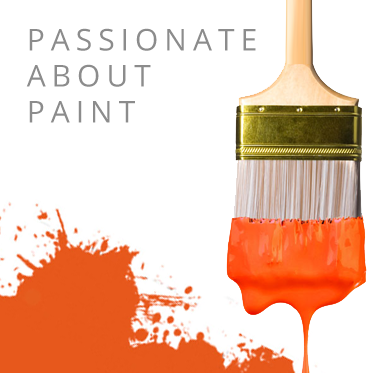 Coo-Var also produce an extremely popular paint for Squash Courts paint formulated for application to the walls outside the play area that is fast drying and micro porous to stop water from becoming trapped in the paint causing it to flake and blister. Multi Usage Games Area (MUGA) courts are extremely popular in school playgrounds and Coo-Var have developed a solvent based paint coating ideally suited for this application, this paint is also suitable for tarmac, concrete and wooden surfaces found in not only playgrounds but car parks, tennis courts, or school gymnasiums. Formulated some years ago P101 (either solvent based or water based) have become favoured by many architects when specifying new and refurbished wooden sports hall floors in sports center’s and schools, this floor varnish has also become a firm favourite for dance halls that take extreme wear and tear from feet as well as liquid spills.